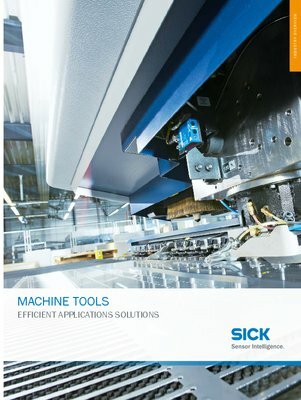 SICK has been shaping the machine tools industry for decades with its innovative and smart sensor solutions. Whether in individual machines or automated production cells, SICK's "Sensor Intelligence" helps make machines and systems safer, faster, and more flexible for a wide range of production requirements. 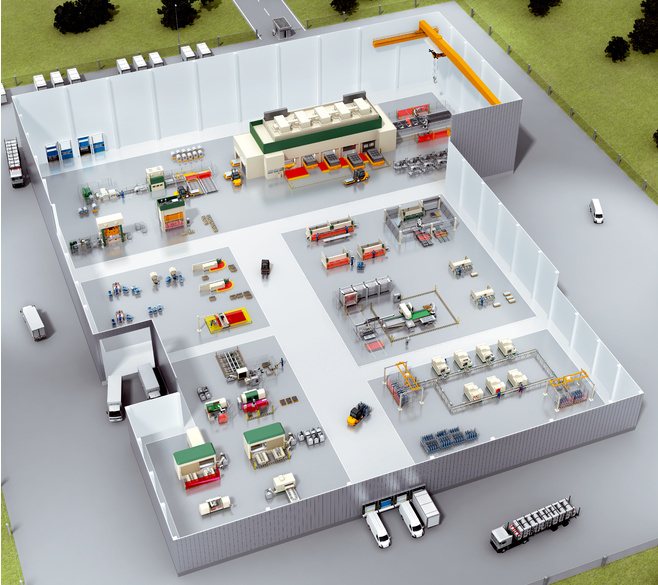 There is an easy way of achieving complete machine safety with a consistent concept comprising reliable sensors and safe controllers that operate in accordance with applicable standards. 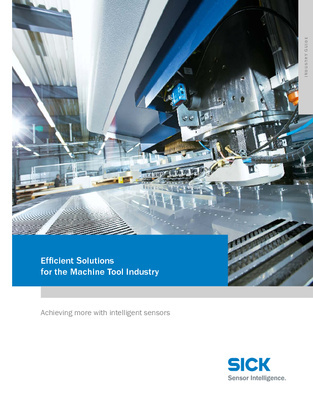 Selecting the optimum sensors enables you to intelligently automate production processes involving a wide range of application requirements. What's more, the monitoring of production quality is integrated in the process. This is where SICK uses its comprehensive industry and sensor expertise to produce ideal solutions.